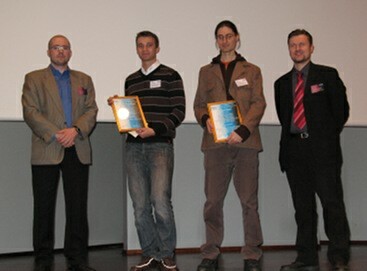 I received the Best Student Paper Award at the MUM 2007 Conference in Oulu/Finland. The paper is called One-Touch Access to Music on Mobile Devices. It was an interesting and fun conference. If you are interested in the paper, have a look at the Publications.